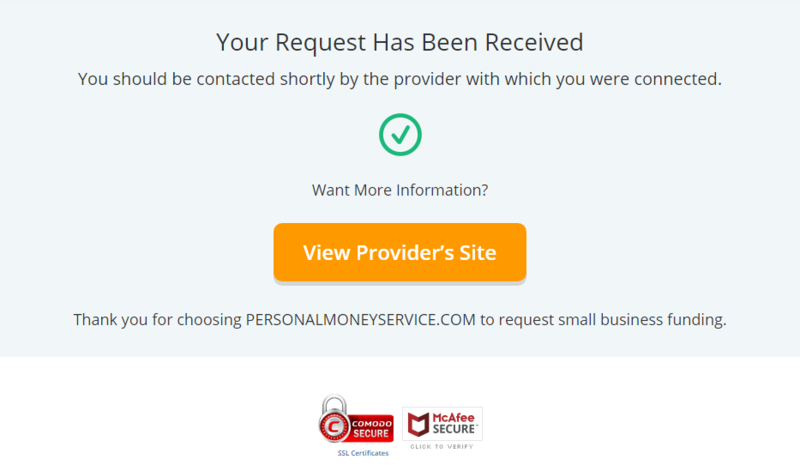 How many times you have applied for a small business loan online? Probably, it’s not an unexplored field for Americans. Still, not every potential borrower manages to figure out how to cope with small business loan application form. In fact, there is nothing complicated. But people are cautious about fulfilling wrong information. Personal Money Service is going to become a guideline of the small business loan scheme form. Also learn how to fill out a personal loan application online. 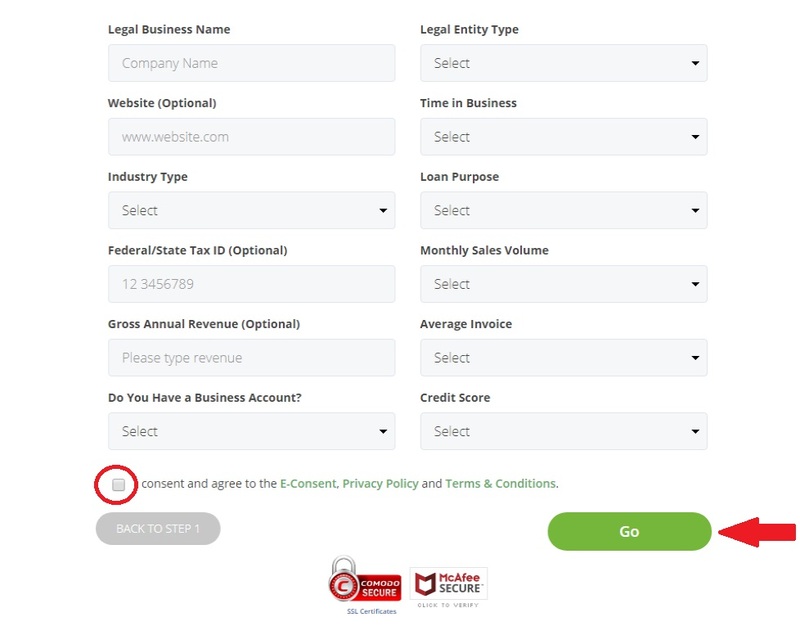 The interface of the online small business loan companies is different. That’s why some people are confused from the first sight. All you have to do to start an application process on this website is to click “Apply Now’ button. Right now, we only accept application for small business loans from the citizens of the USA. Every small business loan application form requires financial information. Lenders need it to understand to which client they could provide finances. Obviously, not every potential borrower will fit the requirements of the certain lender. That’s why it’s crucial to pay attention to this step. Every customer must mention valid information. Otherwise, the company won’t provide the client with the financial assistance. The company will also share this data with lenders. The client must mention basic information about income, possible phone numbers, credit rating, and other. You need outstanding additional information to get a small business loan approval on the reasonable conditions. 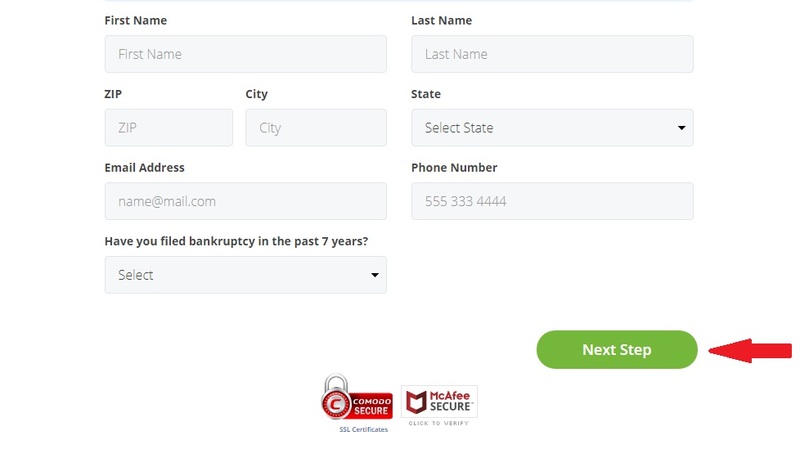 To proceed with the application, you need to fill in the loan amount you would like to get. The service offers a small business loan calculator, which allows conducting small financial operations for free. Every 18-years old borrower must come to this step. This kind of information will be shared with the suitable lenders. Assuming it, the financial providers decide whether they are ready to assure clients with money. 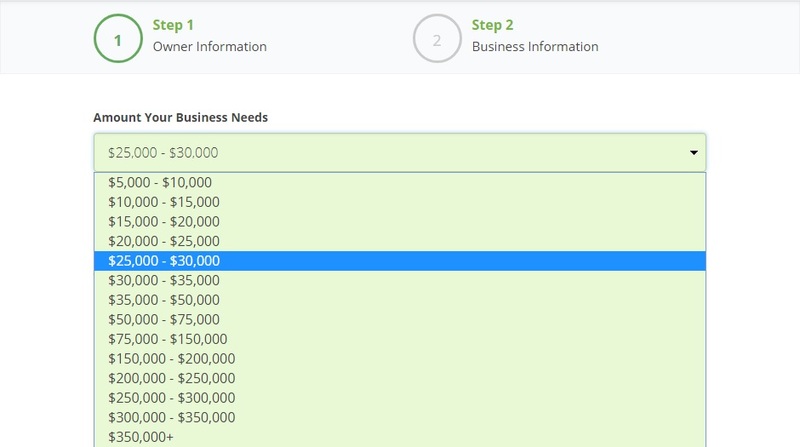 As you can see from our business loan application example, you just need to put the name of your business, its main industry, loan purpose, your credit rating (it’s OK if you are not sure about the exact number, the lender will most likely request such information for the credit report bureau), monthly sales volume, average invoice and for how long you have owned one. Make sure the information is correct and up-to-date. No need to type in fake information on purpose. It will definitely decrease your chances of getting a loan. You have definitely heard about our company but are you our client? If your answer is ‘no’ but you need financial help, Personal Money Service is the best decision. Unfortunately, not every client will match to the certain lender. Still, the service is always ready to offer the alternative variant. Don’t waste time. We are looking forward your request!